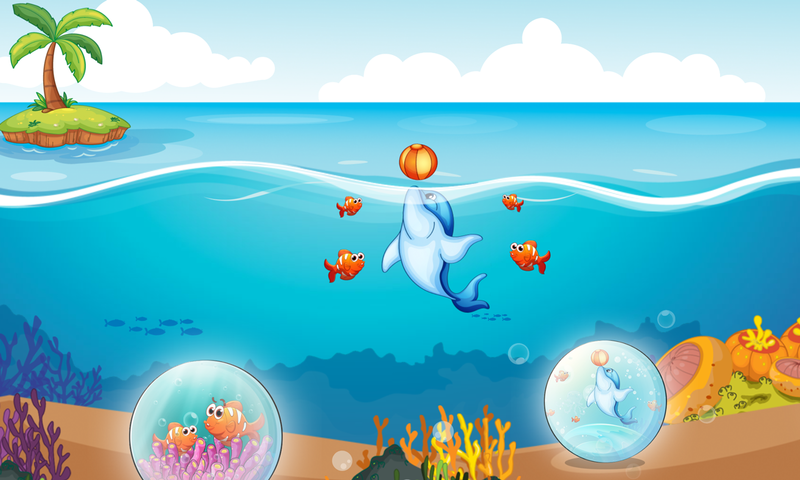 The latest app of Zaubersee enthusiastic kids who love fishes and kids who like puzzle games. 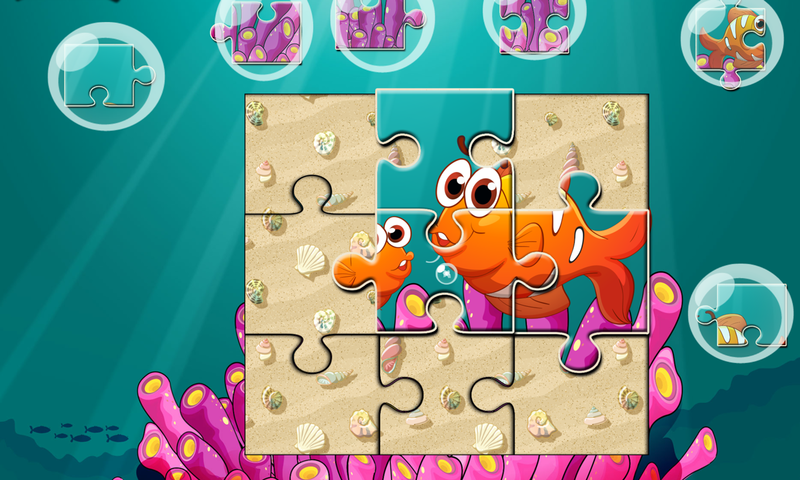 12 puzzles with different difficulty offer a long and fun gameplay for your kids. 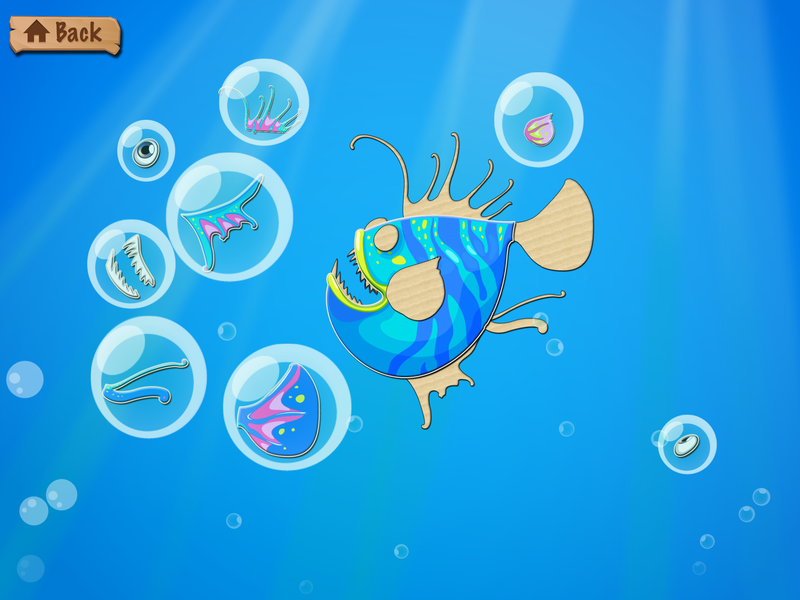 If the kid finish one puzzle the fish makes funny animations and enthusiastic the kids and motivates to play once again and again. 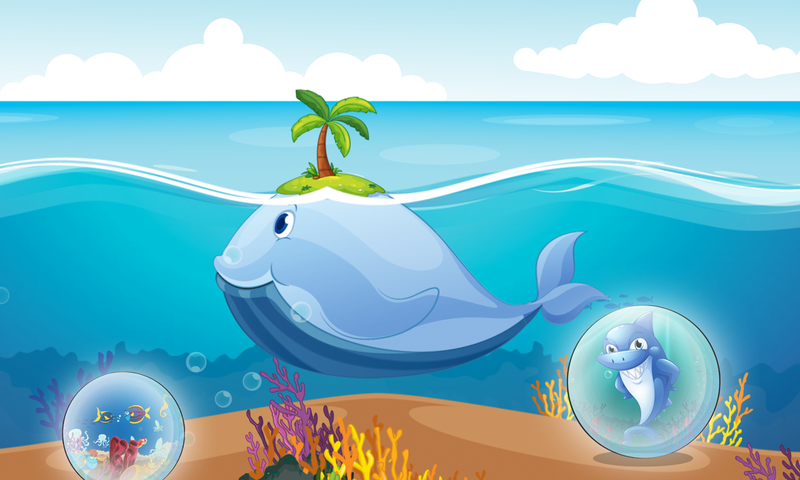 Below the sea you can interact with the fishes and discover all lot of new things. Take your child on an exciting expedition below the sea!